The British company, RotoSpa, utilises an advanced RIM (Rotary Integrated Moulding) process to form it's spas with the surrounds and the base all in one piece. This technology totally eliminates the need for timber or metal framing and any potential problems with rotting, cracking or corrosion. 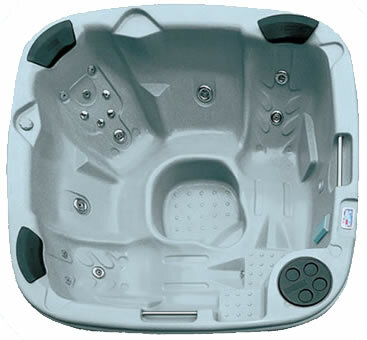 It also produces a very light, rigid and durable spa. 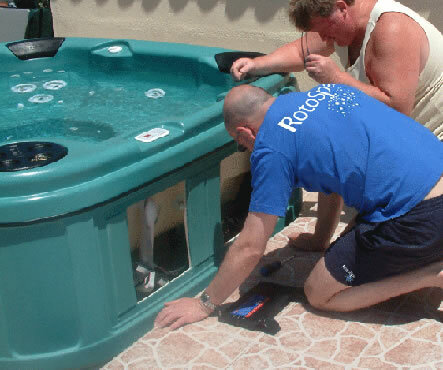 RotoSpas are not only around half the weight of equivalent acrylic and fibreglass spas, but many times tougher and with excellent heat and noise insulation qualities. The entire RotoSpa moulding is made from Duralon, a semi-rigid polythene based, thermal plastic resin with special additives that generate an aerated plastic foam core during the moulding process. Plastic is placed into a large mould which is is then put into an oven and spun. The centrifugal force from the spinning evenly disperses the moulten plastic throughout the mould. After it's cooled, the plastic spa is trimmed and finished out. Then the next stage is to add all the other fittings and fixtures that go into making the hot tub. Since RotoSpas are made from the same material all the way through, they can't suffer from delamination and osmosis problems. The granite-look finish is not only attractive and easy to clean but is chemically resistant and UV stable. Low cost and durability is why all RotoSpas come with a ten year guarantee. For maximum performance, RotoSpa use high flow manifold distribution systems on all models to deliver water individually to each jet at uniform pressures rather than a single pipe linked from jet to jet. In accordance with model specifications, combinations of the latest adjustable therapeutic, rotating massage jets in differing sizes have been strategically positioned to give various massage effects in each seating placement. The jet systems offered include neck and shoulder combinations with lower, middle and upper back, plus leg and foot massage. A multi nozzle ‘master massage’ jet fitted to the Quatro Spa give a very strong back massage without the need for bigger pumps and more power. 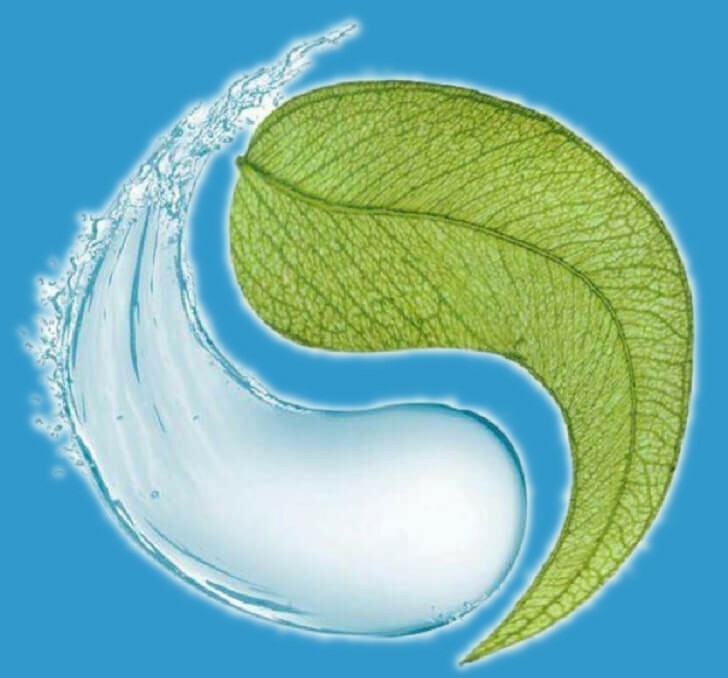 The optional turbo air injection system adds millions of tiny air bubbles directly into the water behind your back, around your legs and under your feet for the most invigorating massage experience.